As a valued customer, we are pleased to offer you a 30% discount at our GUESS? and GUESS? Accessories stores. To Redeem Online: Enter the promo code FNF30Aat checkout. We will automatically deduct 30%* off your order. To Redeem In Store: Print out this e-mail and present it at the time of purchase. Stores will only accept one purchase per invitation. Invitation must be surrendered at time of purchase. Discount cannot be combined with any other promotion. Jamba Juice has a buy one, get one free offer until December 2. Click on the image to enlarge then print. Windward Mall is welcoming the additions of the International House of Pancakes (IHOP) and Ruby Tuesdays in early 2006. Don't people learn? Don't they know that Windward Mall is a death trap? Get a free 512MB iPod Shuffle with the purchase of $150 worth of Kensington products from Amazon. Kensington makes computer accessories such as keyboards, mice, trackballs, WiFi dohickeys, and other stuff. I've used various versions of the Kensington trackball over the years, and I love them! Their current USB optical trackball is an excellent product, especially for those with Repetitive Strain Injuries (RSI). I'm getting to the point that I can't work without that scroll ring. Hmmm, the trackball is about $80-already half way there to a free Shuffle! Apple has their "Feast after the Feast" sale coming up on Black Friday, November 25. Buy stuff in store or on-line. Apple never has sales so this is a rare treat. 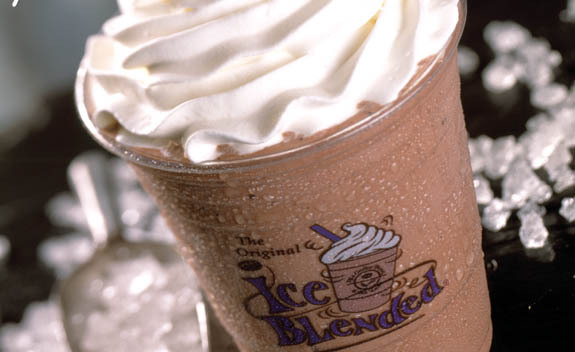 The coffee chain, The Coffee Bean and Tea Leaf, is making their Hawaii debut with two grand openings in Manoa and Kailua from November 18 to 20. The weekend festivities include entertainment, product sampling, and giveaways. First 100 customers receive a free tumbler. American Entertainment International, LLC wishes to apologize to Mariah Carey and her many Hawaii Fans for this cancellation. Due to circumstances beyond their control, AEI was not able to meet Mariah Carey’s requirements, in a timely manner. AEI wishes to thank The Stan Sheriff Center and its staff for all their efforts to bring these shows to Hawaii. AEI also wishes to thank its Hawaii production contractor, BPE Productions, Inc. for their tireless efforts on our behalf. Once again we offer our sincerest apology to Mariah Carey’s legions of Hawaii fans. They can most certainly look forward to her return to the Islands in the not too distant future. 1. Shop for items where PayPal is accepted. 2. Bid or Buy It Now using your eBay User ID. 3. Pay using your PayPal account. 4. Enter your redemption code when paying for your eBay item. 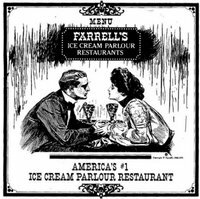 *$5.00 off coupon valid for any single item of $50.00 or more, $15.00 off coupon valid for any single item of $100 or more (coupons may not be combined). Coupon is intended for the designated recipient of coupon, and purchase must be made on eBay.com. Good for one item only and discount applies to the item price only, not including shipping, handling, or taxes. Offer valid only when you pay with, and seller accepts, PayPal. Limit one (1) coupon code per registered PayPal user. Coupon has no face value. Any refund you may be entitled to receive will not include the coupon or its redemption value. This coupon cannot be combined with any other coupon, site discount, rebate, offer, or other promotion. eBay reserves the right to end the offer at any time without notice. Open only to U.S. residents 18 years of age or older. Offer valid on purchases made between 12am (PT) November 7, 2005, and 11:59pm (PT) November 30, 2005. Eddie Kamae and the Sons of Hawaii and Jasmine Trias are scheduled to perform at the grand opening, which begins at 9 a.m. The new 53,000-square-foot store will employ 160 full- and part-time employees. Best Buys' first Hawaii location is in Iwilei near Costco. 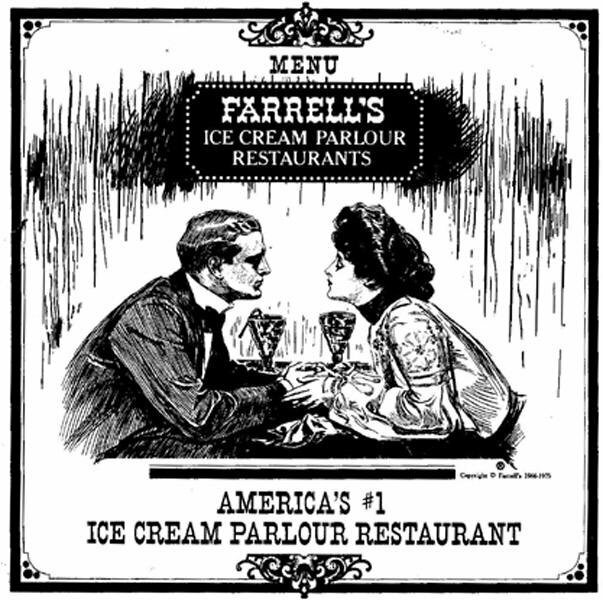 Remember Farrell's? Maybe Gee Why was too young. Those hats, bells, whistles, ice cream, and them running around the place. Well they are coming back to Hawaii by opening a store in Windward Mall in May 2006. I was never that fond of that place. Did you guys like it? I liked to fly the hats like a frisbee. Coinstar will bypass the 8.9% processing fee for your coins if you redeem your money for a gift card or eCertficate from Amazon.com, Starbucks, Pier 1 Imports, Hollywood Video, and Linens 'n Things. I took my coins from the jar on our counter and got $94.66. There was a problem however, the machine had a technical error and gave me the cash value minus the processing fee. I took it to the manager (Star Market Mililani). He called coinstar and they will give me a credit for Amazon.com for the processing fee. So I got cash and a $8.42 credit for Amazon.com. Not quite as smooth as I wanted, but at least I got what I wanted, the waived processing fee. Foot Locker has 20% off $99 Coupon LKS1NJ47. Another site is offering a collection of good fonts. Some are freeware, some are not. If you need to spice up your font collection, there may be something for you.